Freedom Mobile has launched a Big Binge bonus data promo this weekend, for those subscribing to postpaid plans priced $40 or higher. According to an internal memo seen by iPhone in Canada, Freedom Mobile says new activations or upgrades to $40 or higher plans get the 40GB Big Binge bonus data. This bonus data kicks into effect when a monthly data bucket is used up. The 40GB bonus data is a one-time bonus and does not replenish. 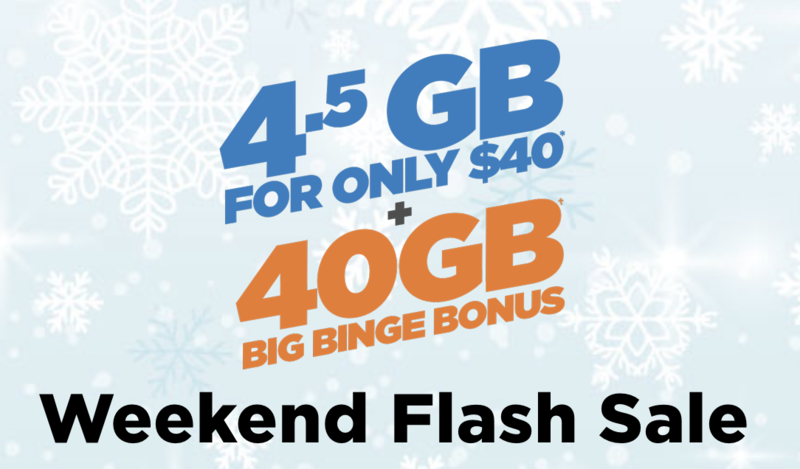 Freedom Mobile’s website is currently advertising a $40/4.5GB plan as part of the weekend flash sale. It includes unlimited Canada-wide talk and text and no data overages, as with all Freedom Mobile plans. Freedom Mobile launched a larger 100GB LTE bonus data promo during Black Friday, to go with smaller data bonuses of 10GB, 15GB and 30GB. The company says if customers activated on a $40 or higher plan during Black Friday, they can call in and switch their data bonus over to this 40GB promo. You need to call in to switch as Freedom Mobile won’t do it automatically. New activations or upgrades on MyTab with plans $60 or higher can get the 100GB LTE bonus data promo still. 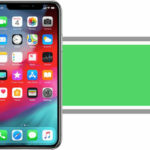 Rogers, Fido and Koodo have started recently advertising 120GB of bonus data for the first time, in a marketing response to Freedom Mobile.